WTN: Most people believe that consuming alcohol occasionally doesn’t harm the body much. But if you realise what a big mistake the habit of alcohol consumption is, you might want to cut back on the amount of alcohol intake at the earliest. Sleep deprivation or other sleep-related issues, impaired brain functioning, heart disorders, obesity, depression and respiratory system hazards are some of the common symptoms of the adverse effects of alcohol. Liquor leaves twofold effects. While a few effects fall under short-term category, the other comes into effect after a long time continuous consumption. The short-term or immediate effects of alchohol consumption include a sudden decrease in anxiety, lowering of motor skills, impaired vision, unconsciousness and depression of central nervous system. Human cell membranes are highly vulnerable to alcohol which is why once alcohol is in, the bloodstream lets it get into almost every cell in the body. The existence of alcohol element in the blood is scaled via blood alcohol content (BAC). The amount of alchohol and consumption pattern proves vital in reaching the level of intoxication. The pattern can be understood with an example, if a person's stomach is full with solid food items, the alcohol absorption would take place in slow pace. Hydration in the body is another deciding measure, especially in determination of hangover level on the next day. Extreme drinking can even result into death due to alcohol poisoning eventually when the concentration of alcohol goes beyond 0.40 per cent. Alcohol can lead to other hazards for a short time including vomiting as well as asphyxiation. It can immensely exaggerate sleep problems turning them into disorders. Alcohol intoxication strikes brain functioning resulting occasionally slurred speech, dull and abated understanding. Long-term effects of alcohol turn into health hazards ranging from striking extremely hard on cardiovascular system, diabetes, brain functioning and most of all, liver. Malnutrition, chronic pancreatitis, alcoholic liver illnesses as well as cancer can also develop. 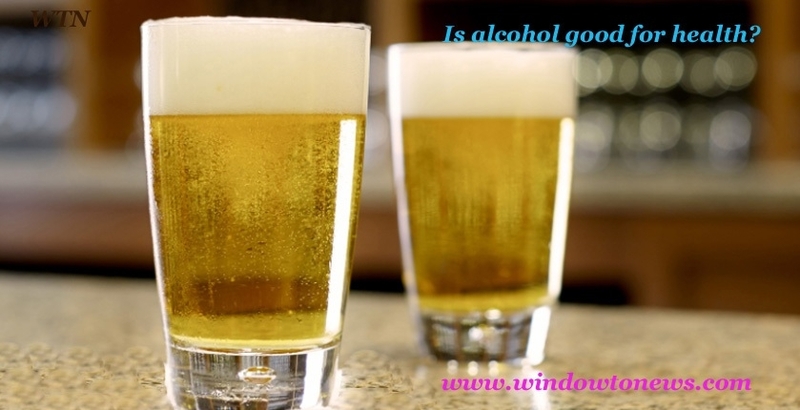 Due to a number of health issues related to it, alcoholism is considered to be a medical condition in itself. As people get addicted of the substance, through various methods attempts to get rid of this are made. The long-term heavy use of alcohol may result into almost every organ of the body getting impaired. While all age people are vulnerable to the ill effects of alcohol consumption, the developing adolescent brain is extremely fragile against the toxic effects of alcohol.